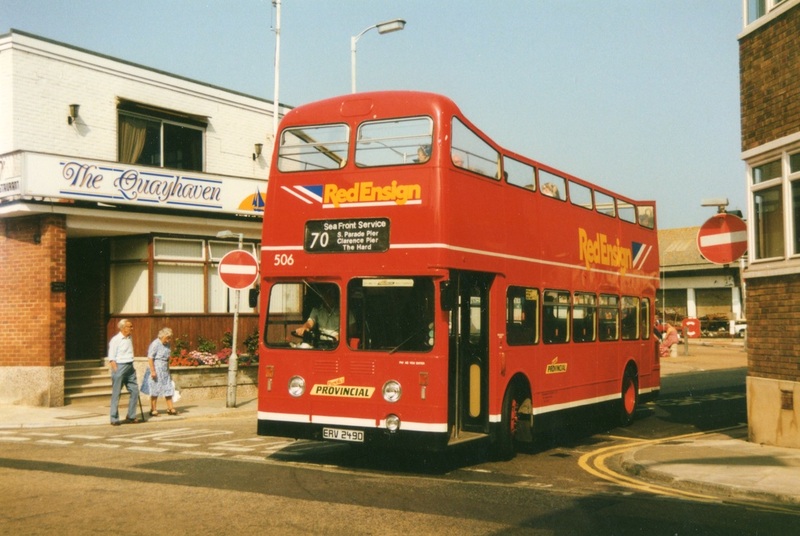 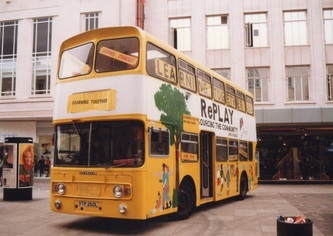 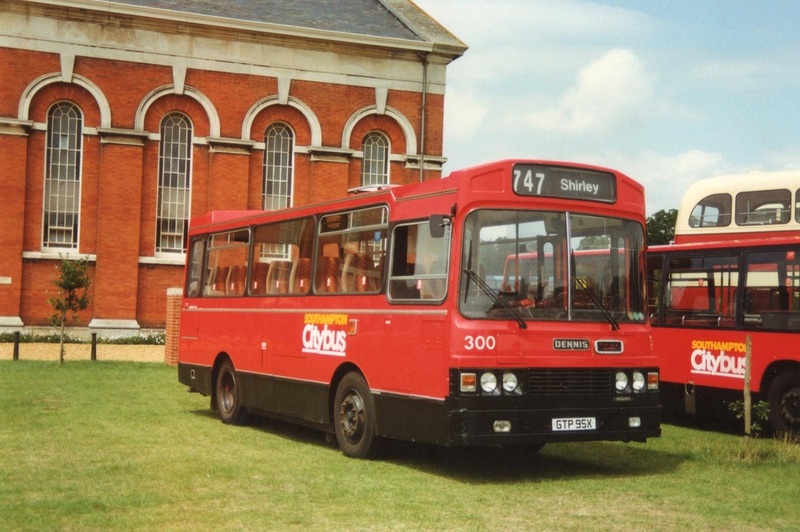 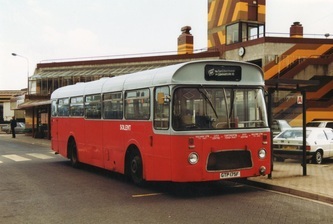 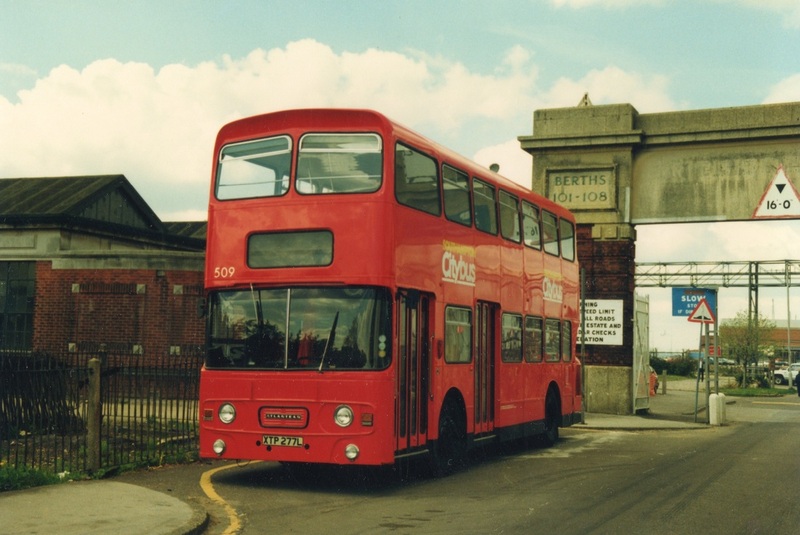 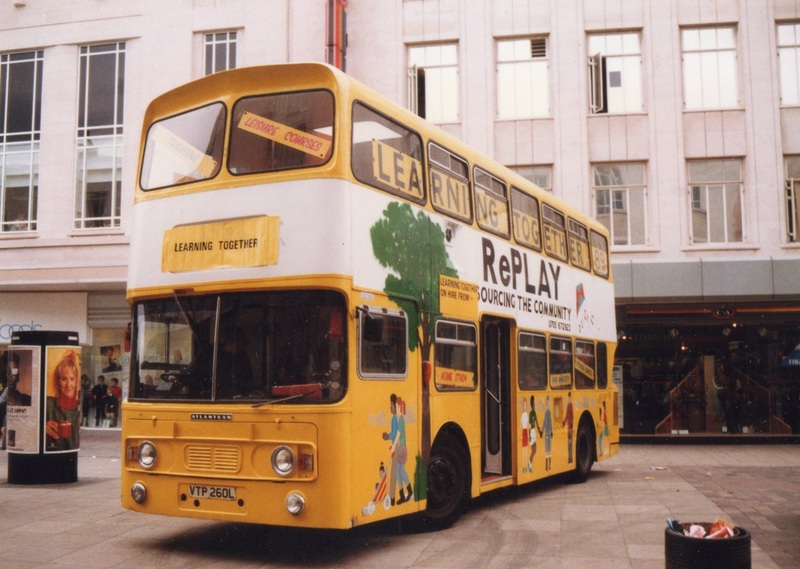 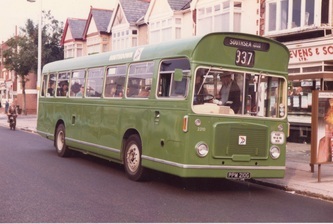 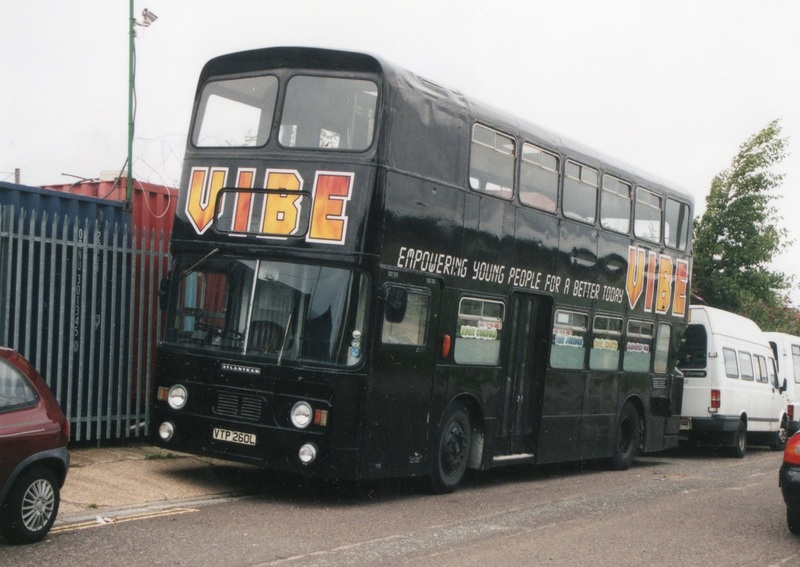 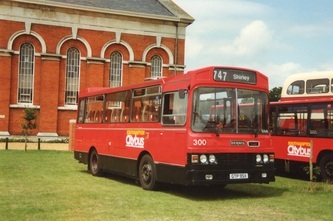 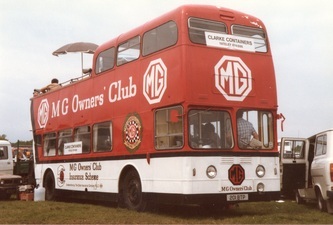 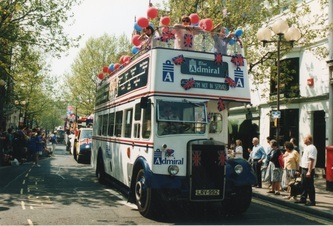 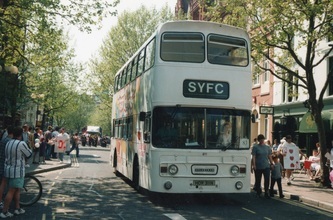 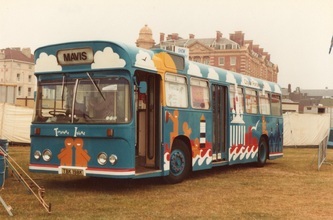 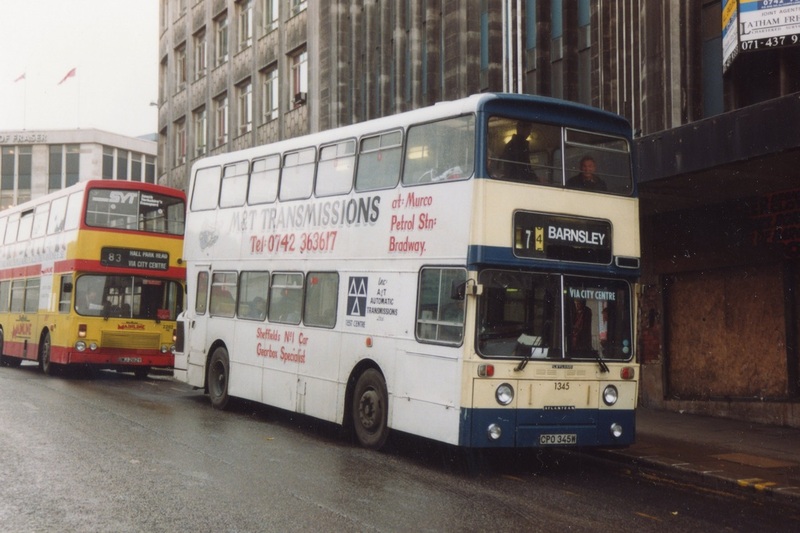 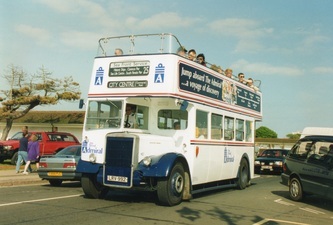 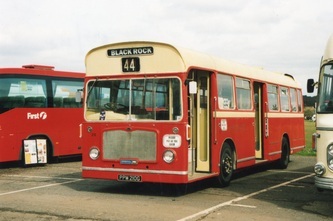 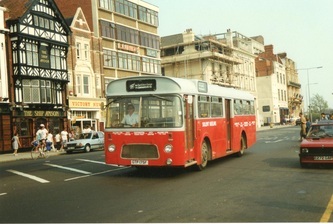 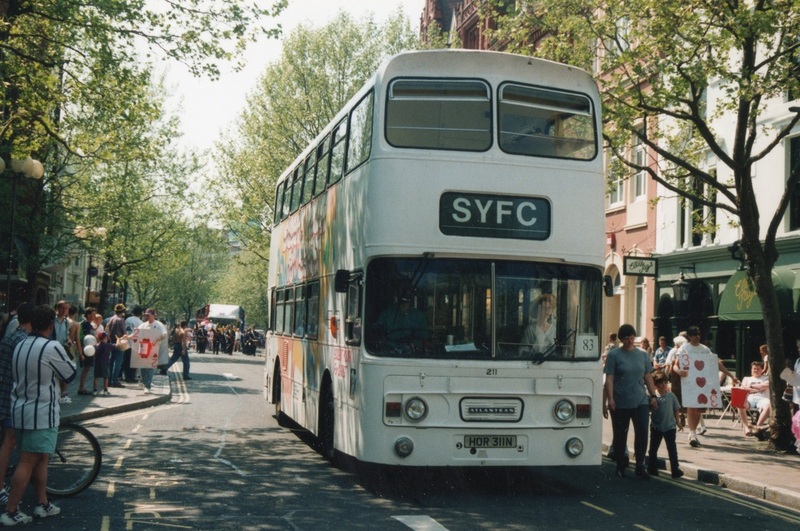 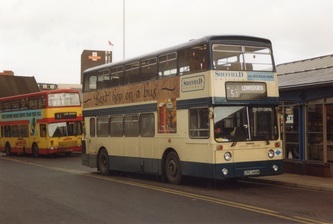 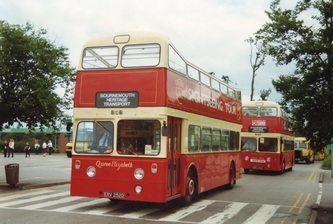 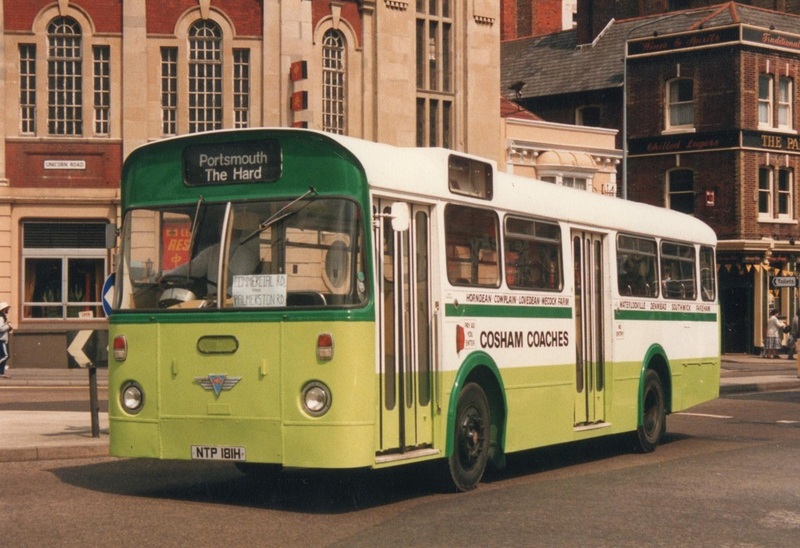 I have been interested in buses and coaches for as long as I remember, especially those in my native Portsmouth. 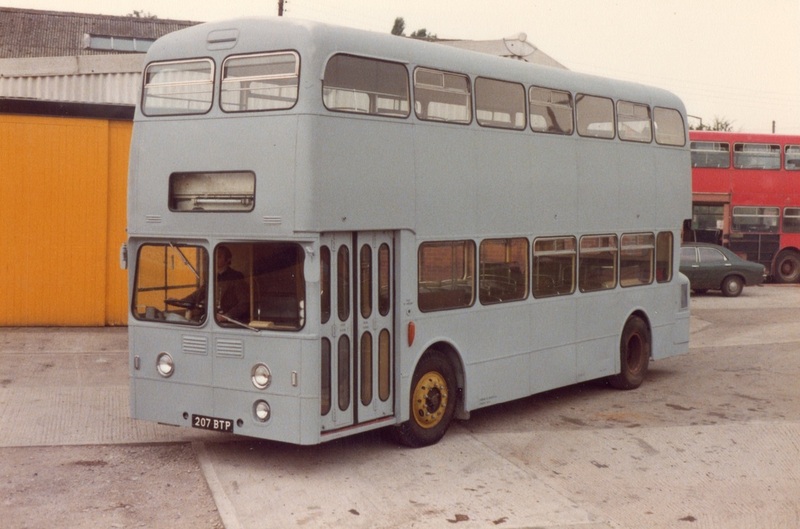 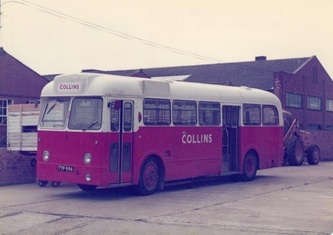 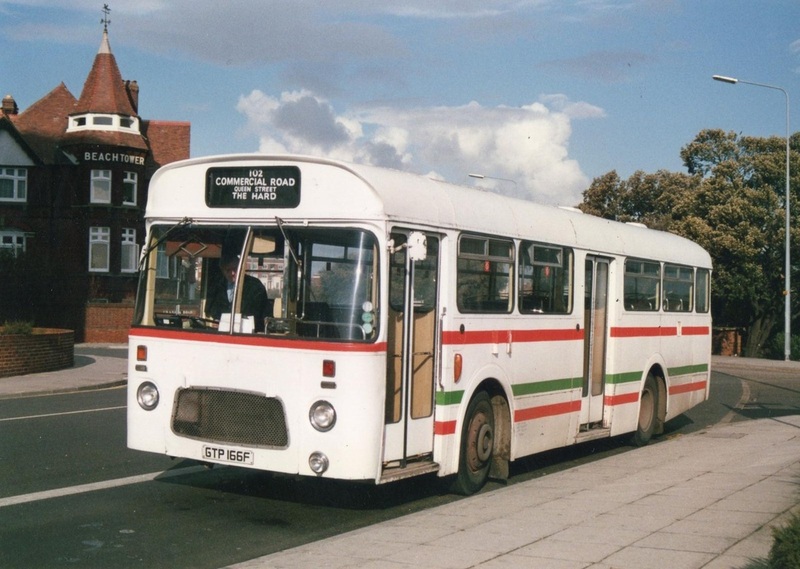 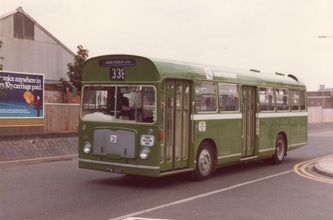 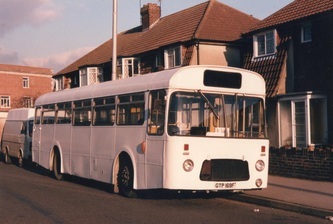 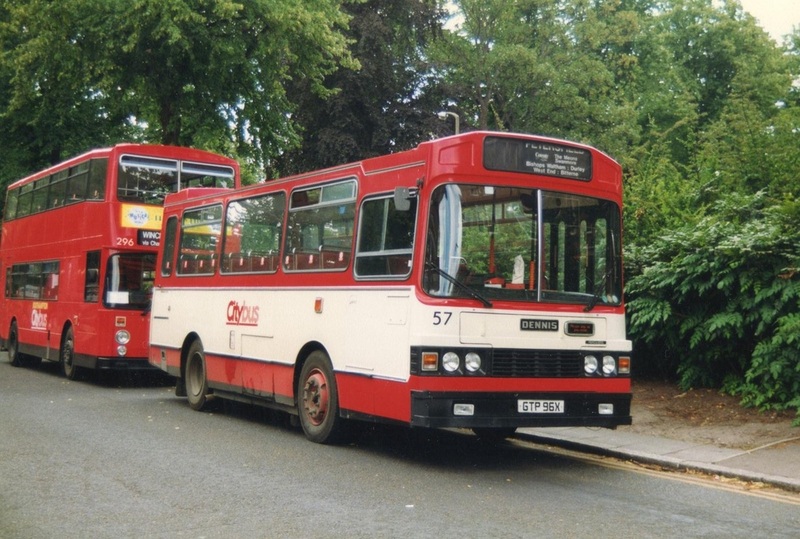 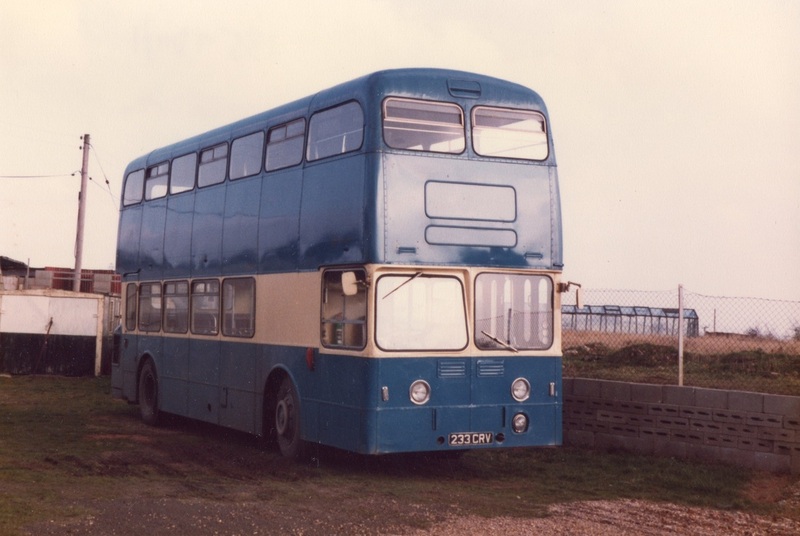 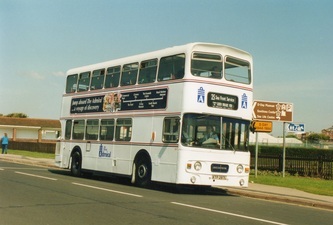 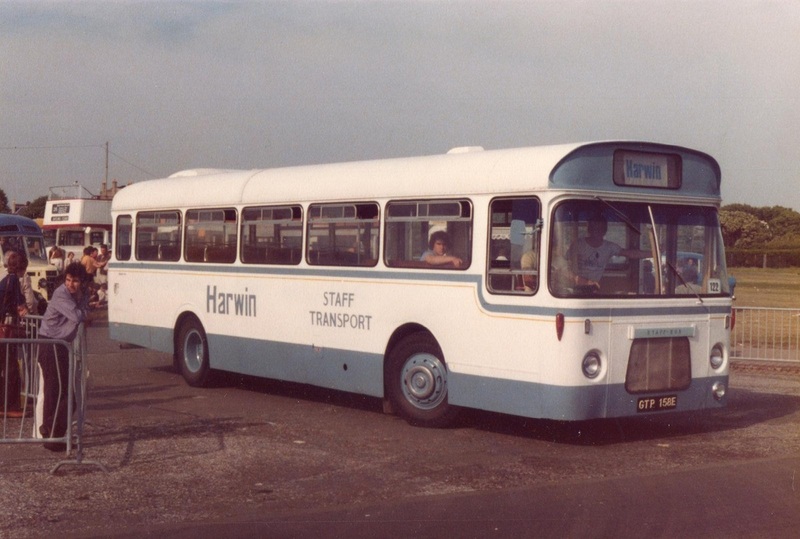 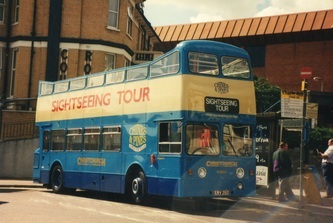 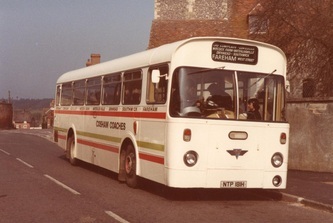 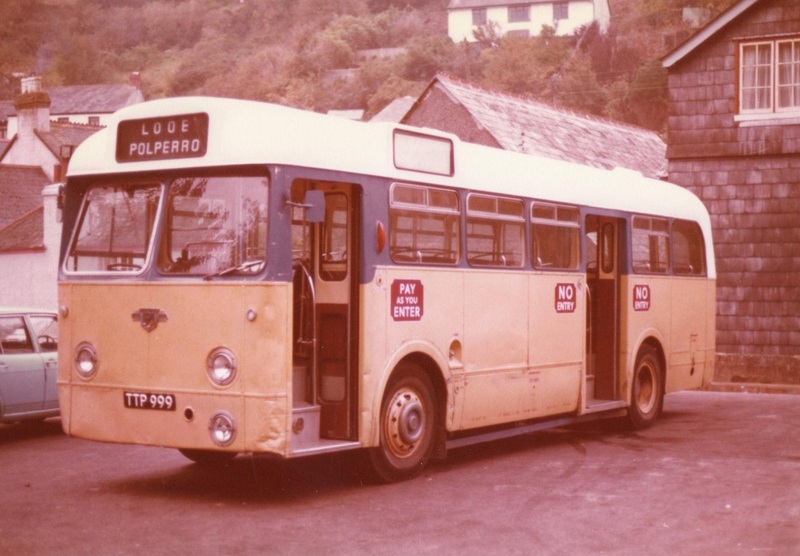 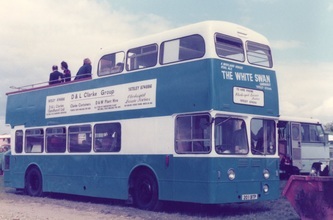 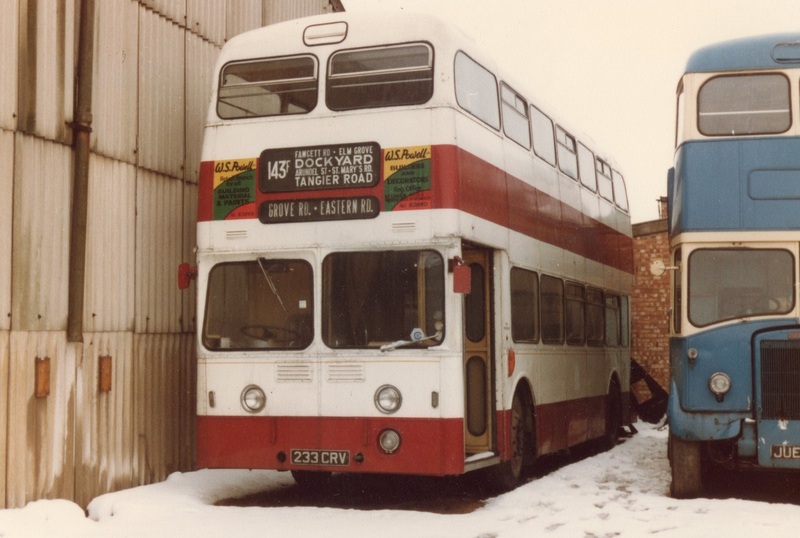 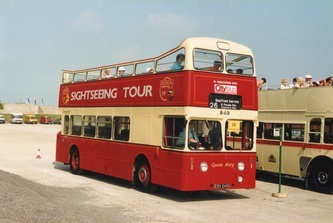 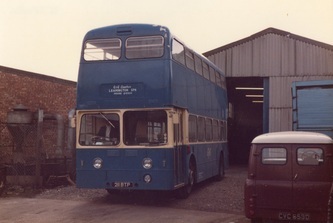 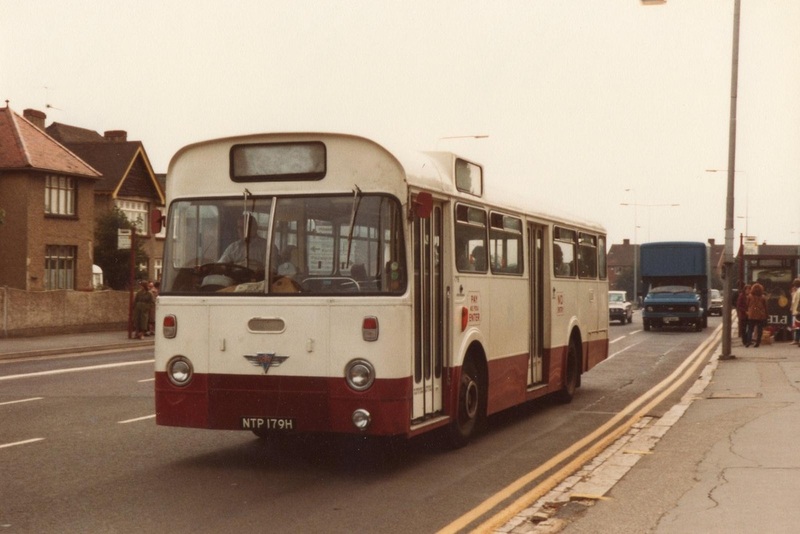 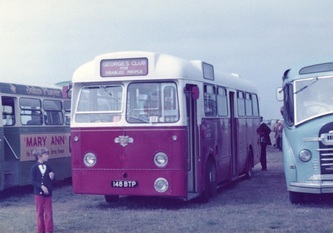 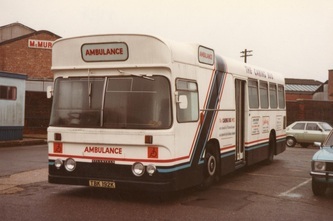 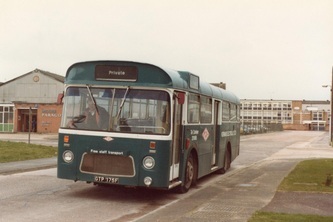 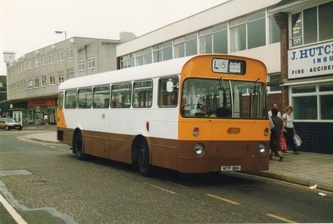 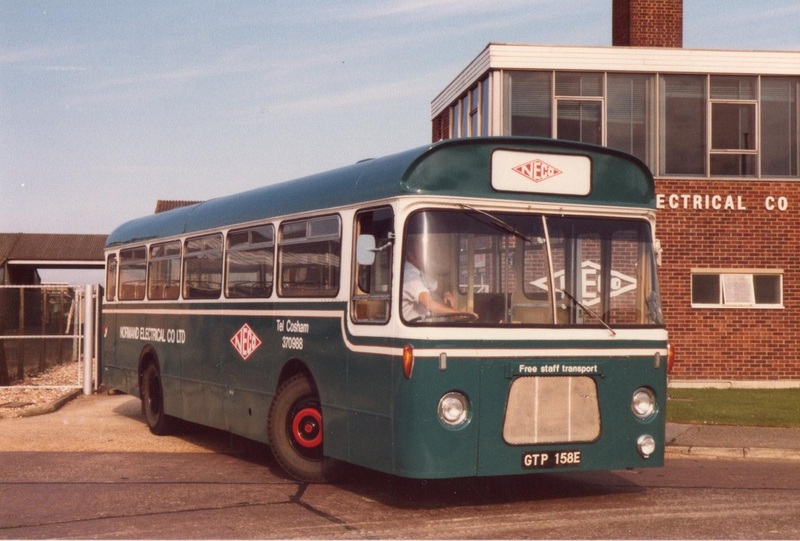 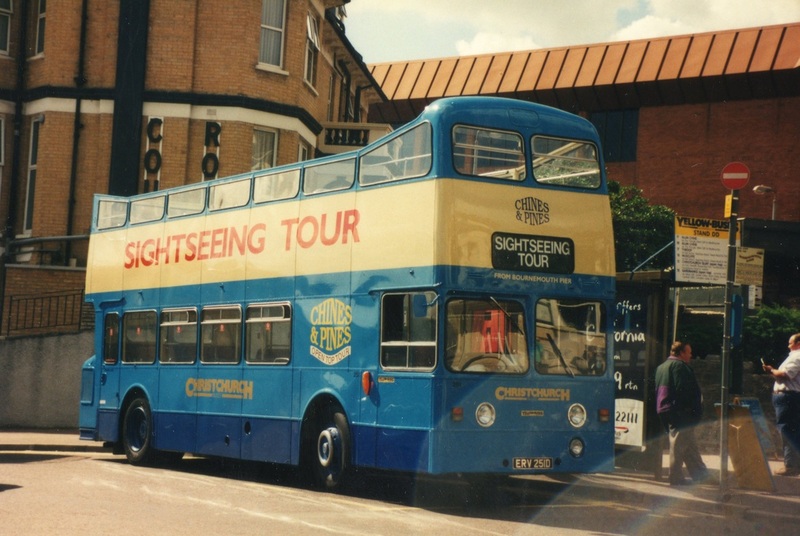 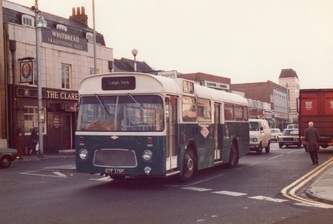 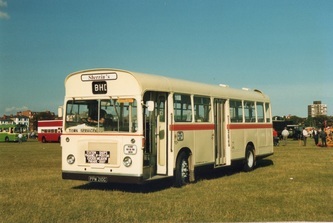 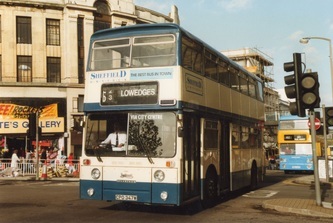 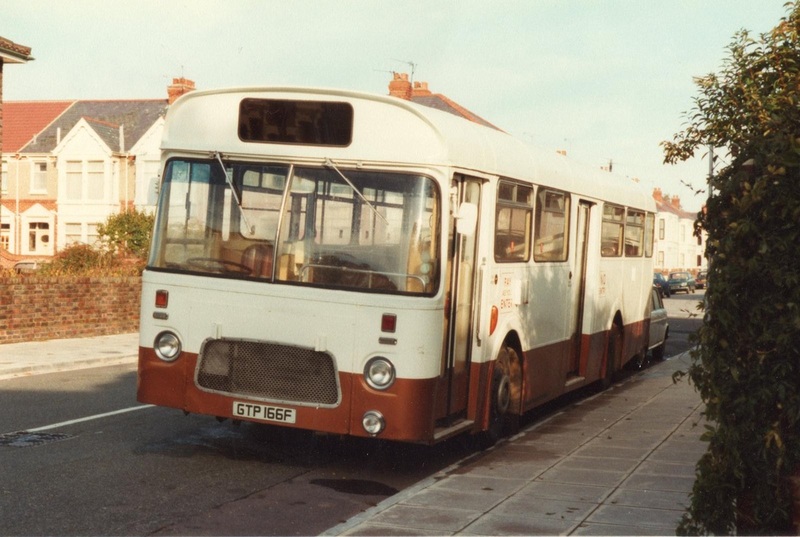 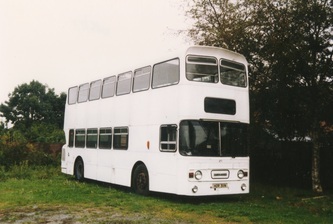 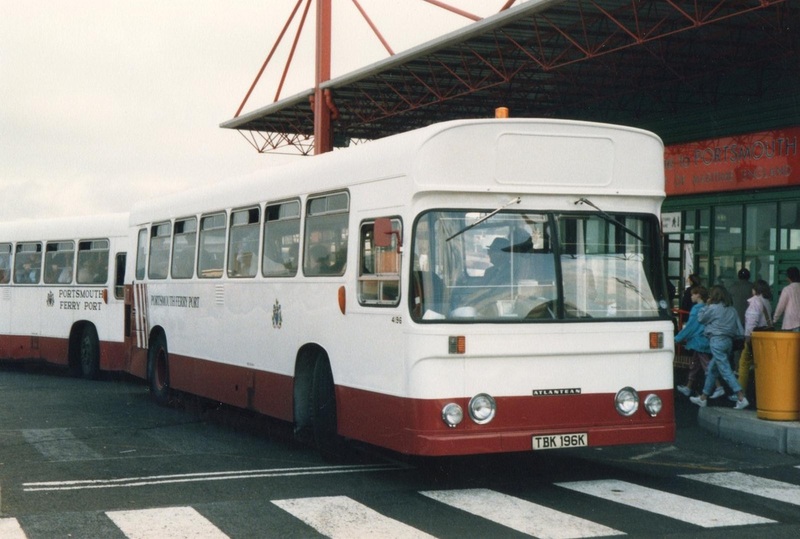 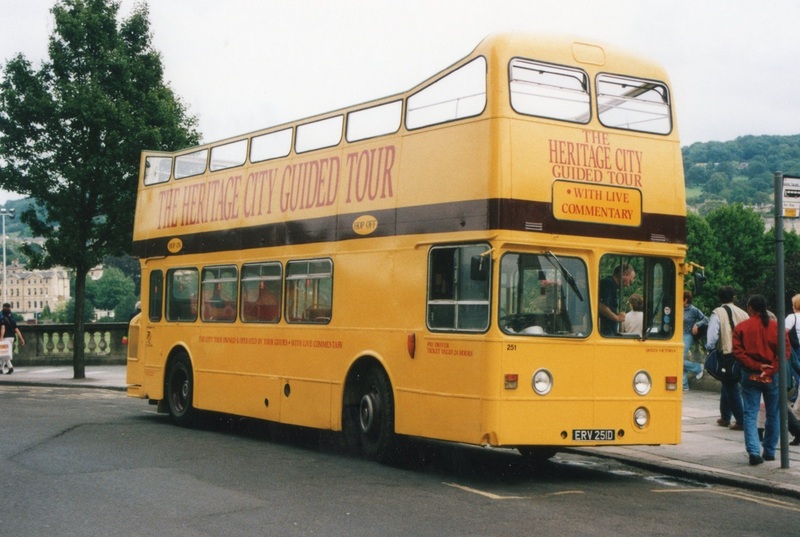 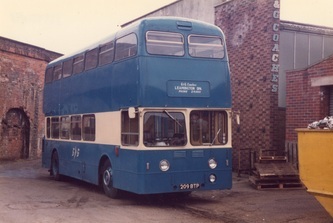 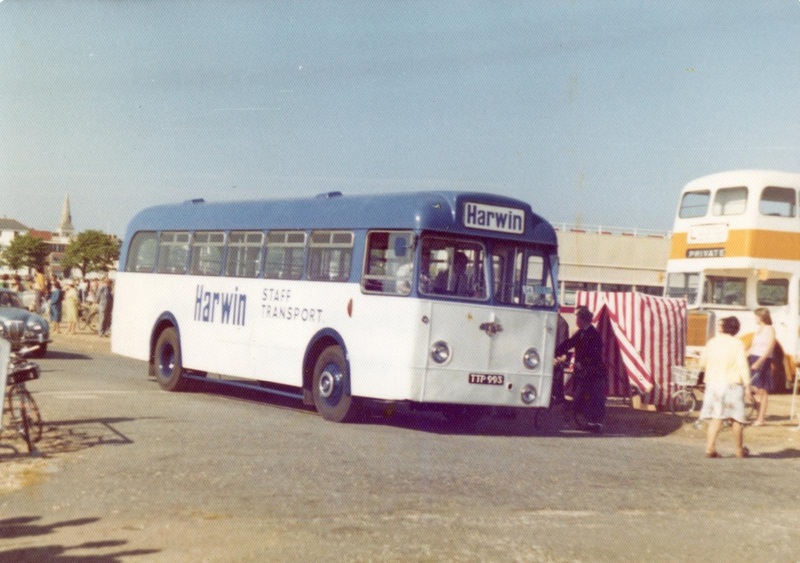 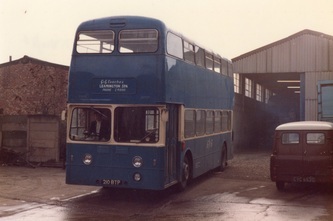 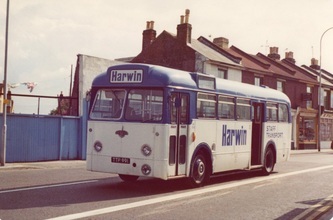 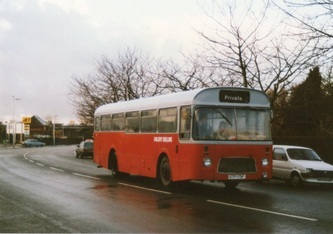 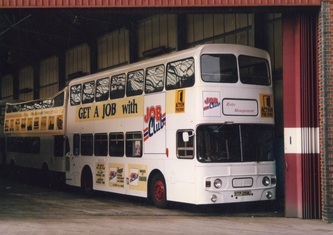 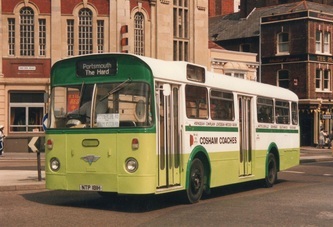 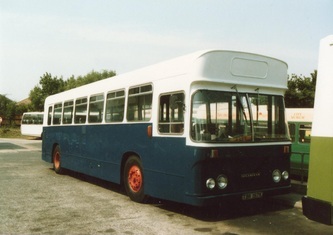 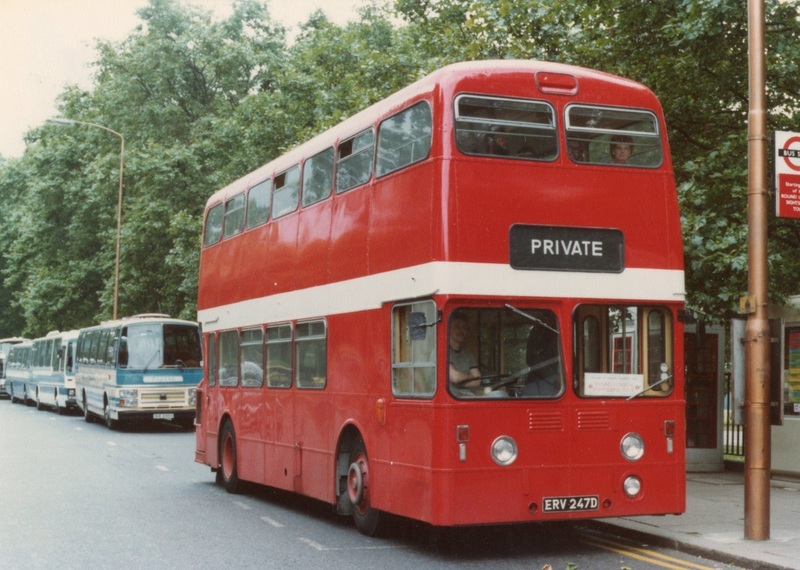 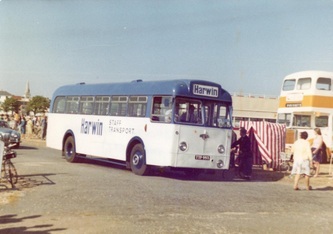 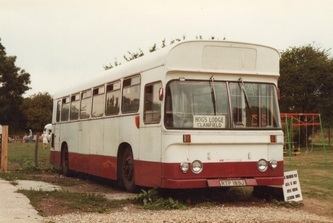 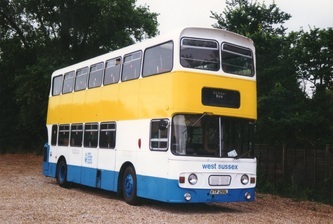 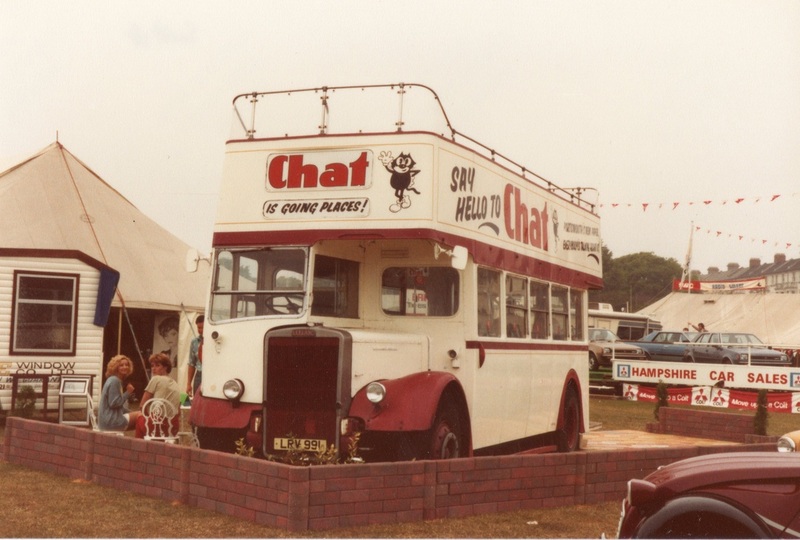 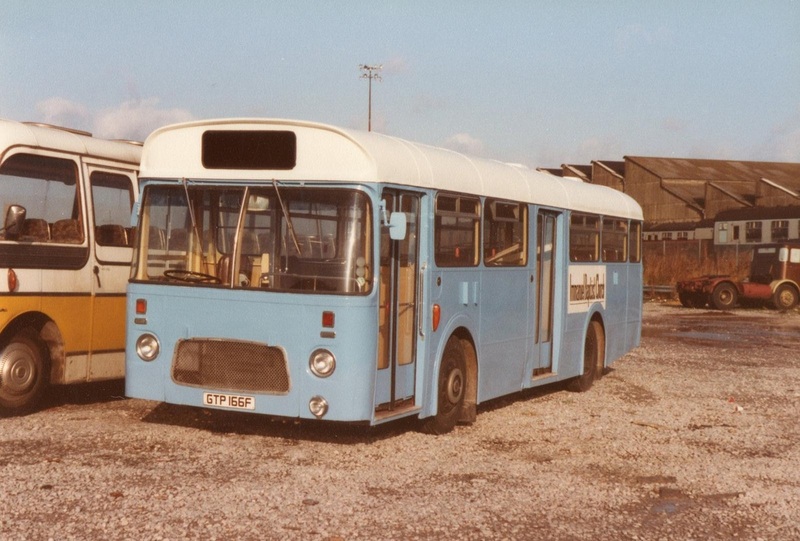 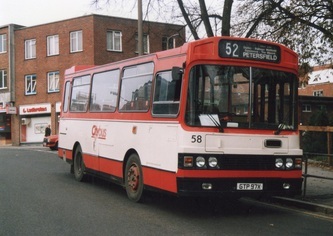 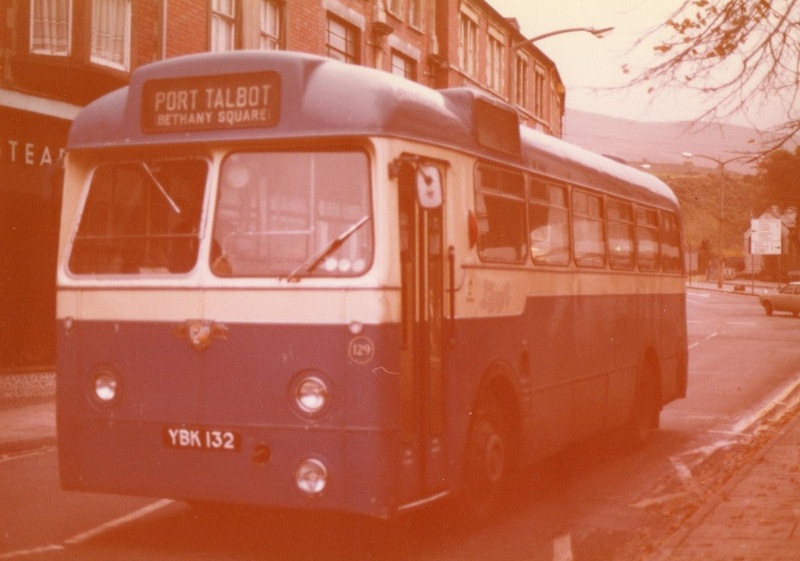 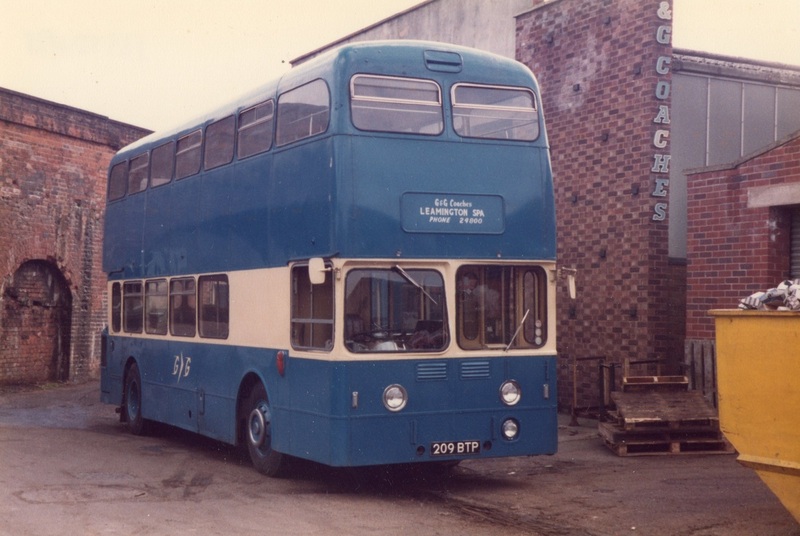 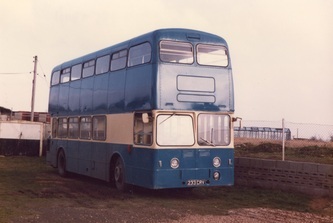 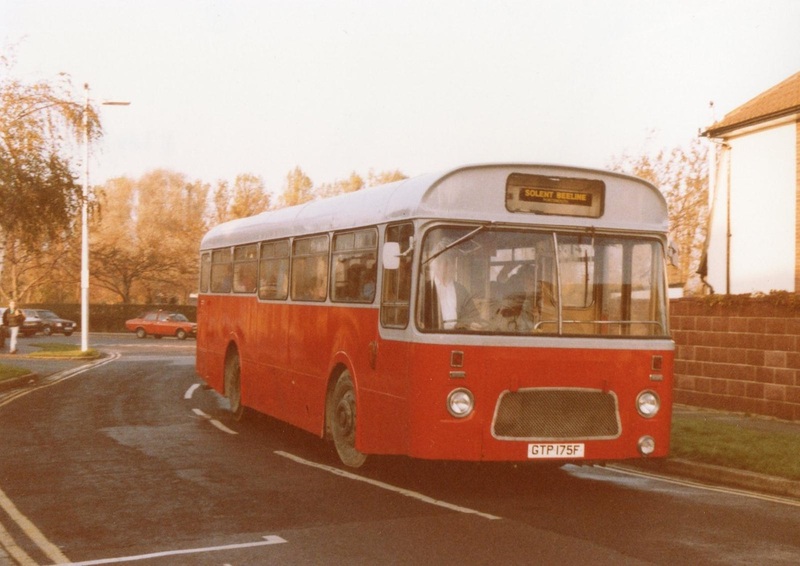 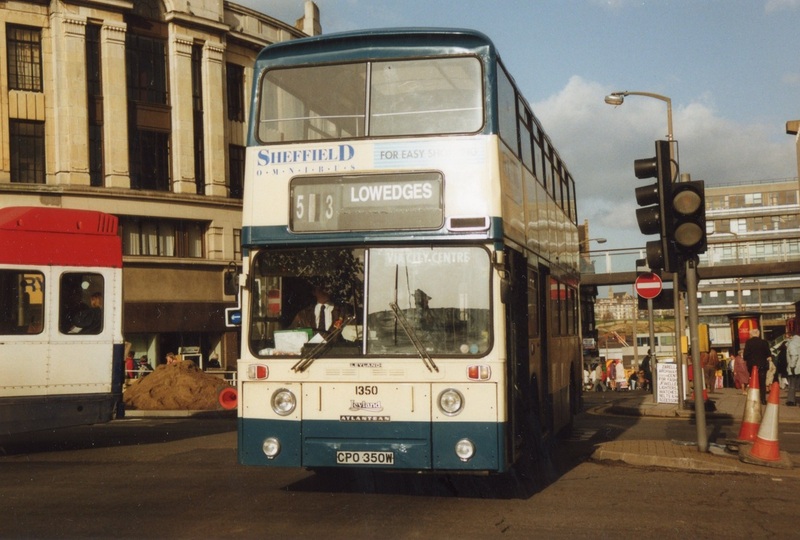 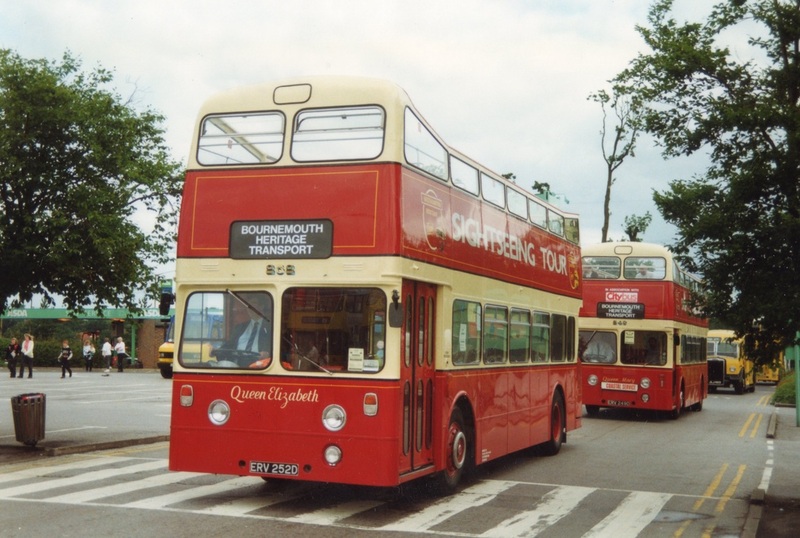 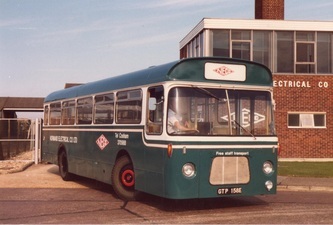 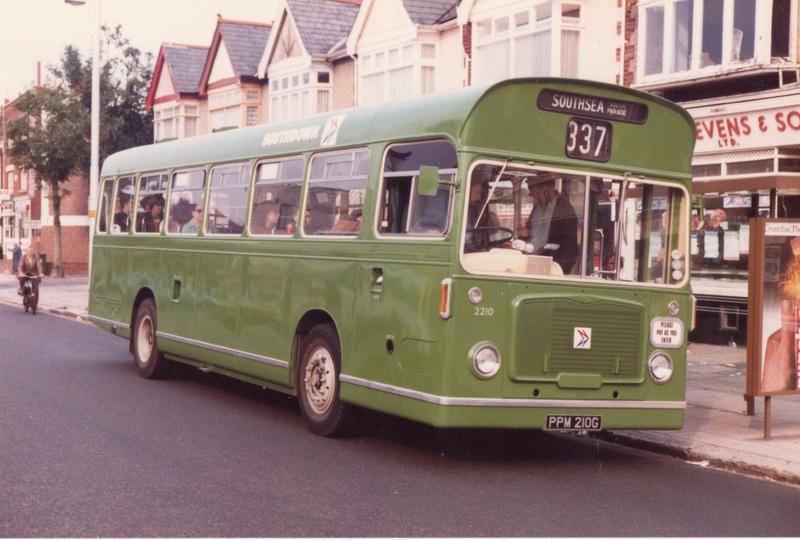 I grew up with the proud municipal operation that City of Portsmouth Passenger Transport Department (CPPTD) was in its heyday, as well as the sheer elegance of Southdown Motor Services Ltd. 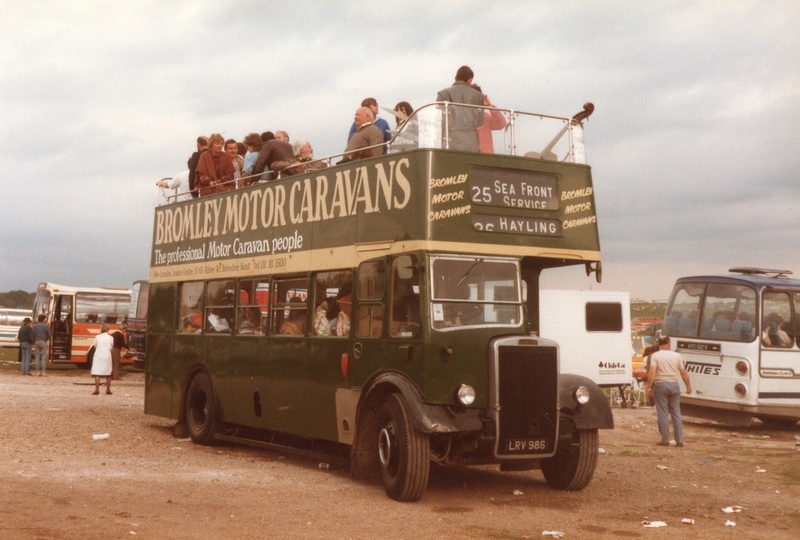 I have travelled near and far to seek vehicles from those operators leading new lives. Here are photographs of some of those vehicles.